These photos were taken last year. 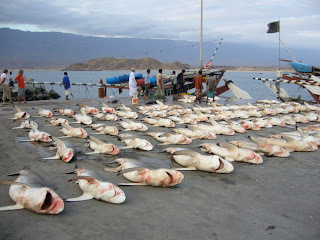 The photos were submitted to the Ministry of Environment in Oman and this action helped curtail mass slaughter such as this. Unfortunately, it is still happening, albeit perhaps on a smaller scale. Again, please do all that you can to spread awareness that sharks are being caught in an unsustainable manner, like just about all of the other species in the ocean. They take a long time to reproduce and livelong lives, if they don't wind up on the end of a longline or in a net. Most species are being pushed to the brink of extinction. 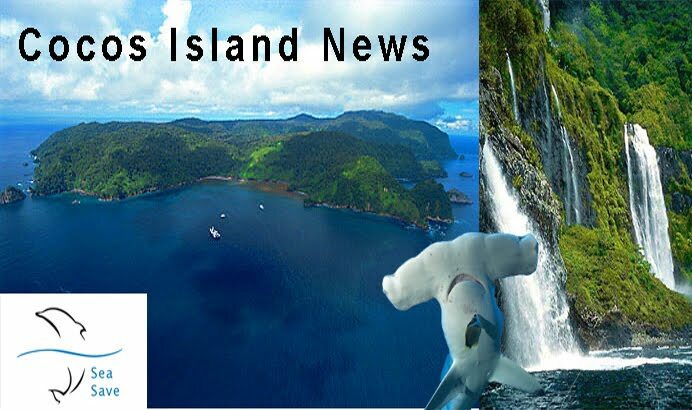 All shark species have declined 60-90% in the last 60 years. Don't eat shark fin soup. 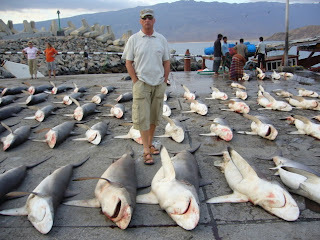 Don't buy shark products and please speak out against shark finning and brutal practies such as this one. 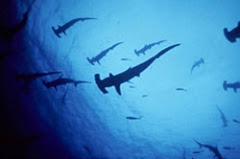 Ignorance and fear play a large part in the practice of shark finning and slaughter, as well as money. 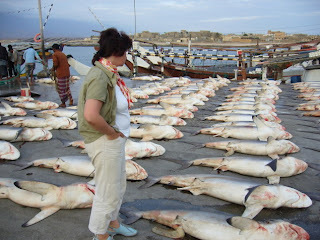 Lots and lots of money is paid for shark fins. It IS your ocean and we've got to do something about it ASAP. If you are in Salalah, Oman February 25 and 27 we are organizing a beach and underwater clean-up through the Hilton. 10 am at the Hilton; come to Sub Aqua near the pool.